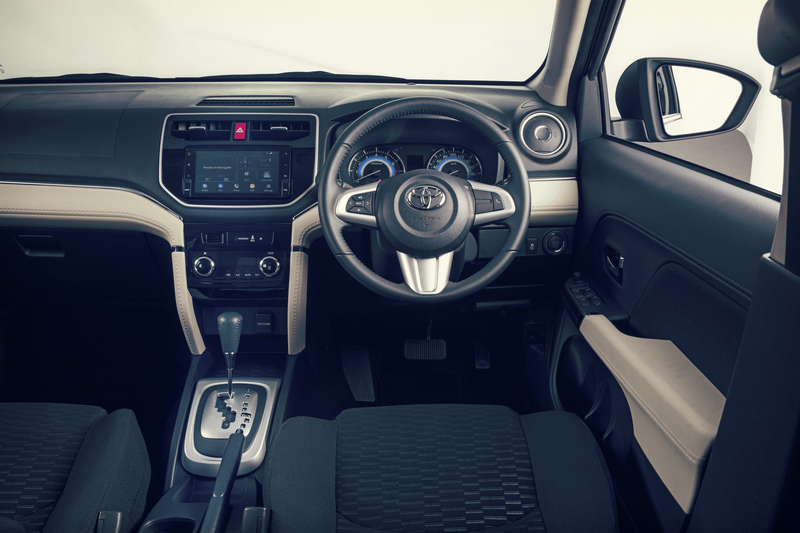 / New Toyota Kid on the Block – Toyota Rush! It slots into the fast-growing SUV segment. Which as you will see in the graphic below – is becoming a worldwide trend. 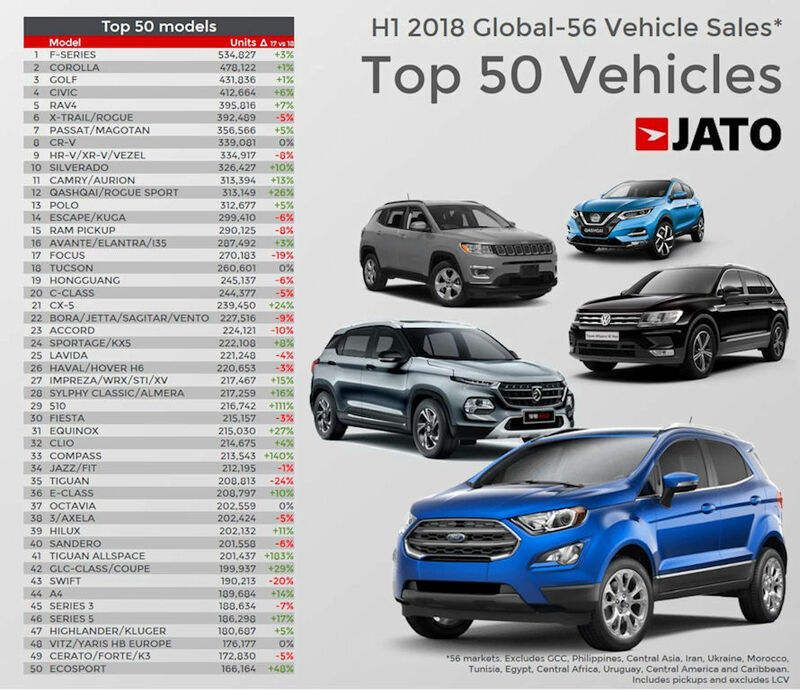 Eight SUV’s feature in the top 20 vehicles sold in 2018 thus far. 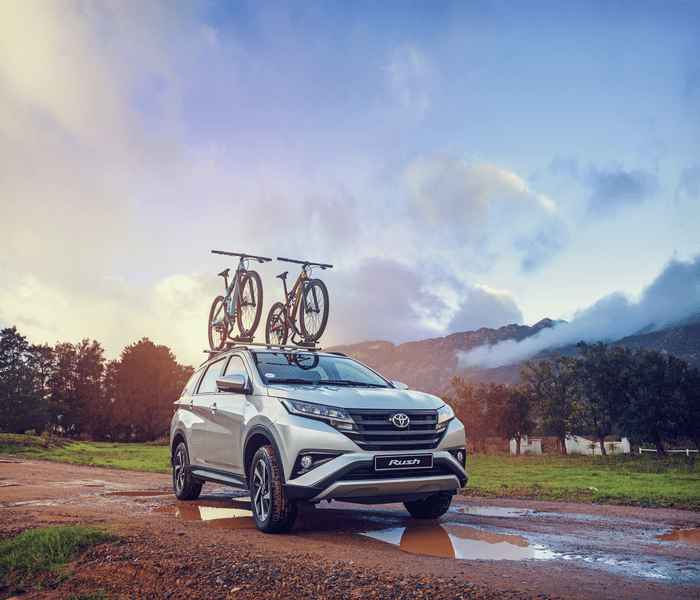 And (whoop, whoop) the number 1 SUV in terms of sale volume is none other than our own, RAV4! So the new Toyota Rush looks set to find it’s spot on the sales chart. Why? Quite simply, you’d be hard pressed to get into another SUV at the price of the Rush (R299,990 at launch). Now anyone can enjoy the outdoor life and have the vehicle to make it possible! Can it take the beating of navigating uncharted territory and get you back home in one piece? You better believe it can. It’s a Toyota boet! What’s more, especially critical in 2018 – The fuel tab won’t burn a hole through your wallet either. 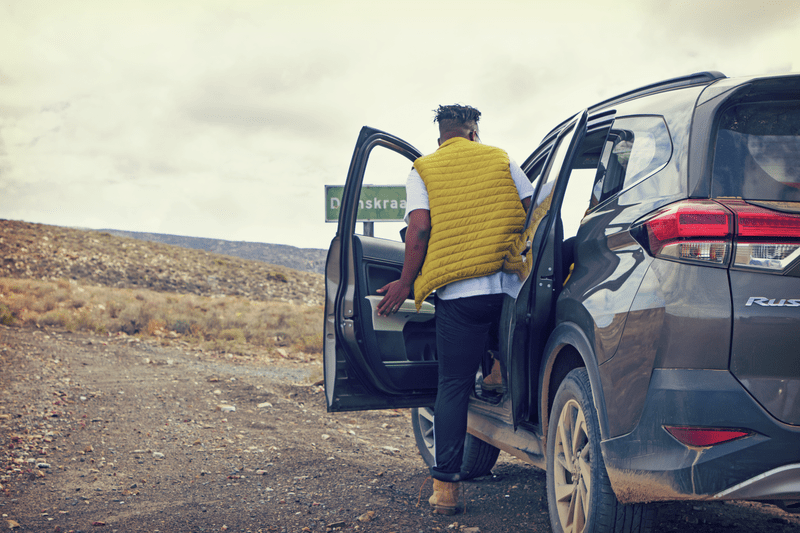 Thanks to the Toyota VVT-i engine technology, Rush fuel consumption for the manual model sits at 6,6 lts/100 km and 6.7 lts/100 km for the auto. The Rush has the looks & muscle to satisfy your adventure bug! 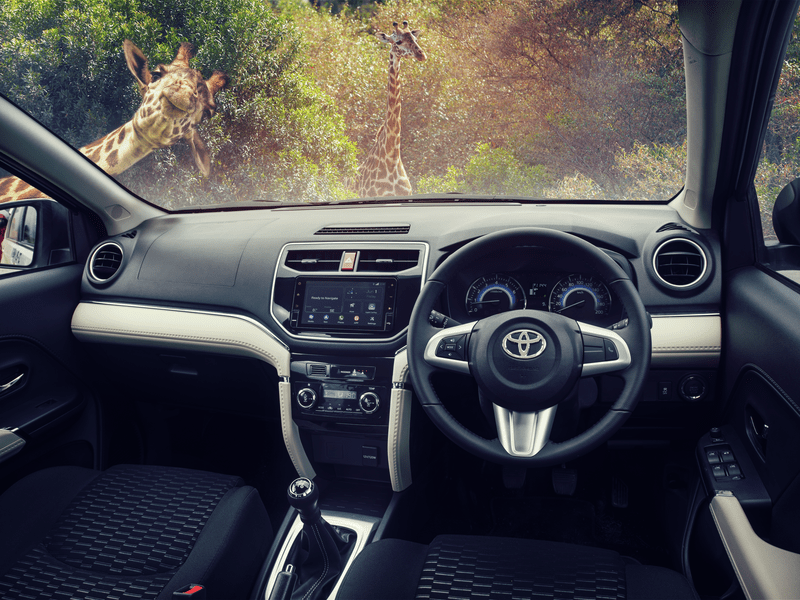 Step inside the Rush and a combination of technology and comfort greet you. There’s a 2-tone steering wheel with embedded audio controls. The 2-tone design continues along the lower dash and arm-rests. Creating a striking contrast! Then there is the colourful speedo cluster with all types of useful information relayed on the digital display in the centre. I know when I occasionally swap cars over the weekend – the family’s fingers almost always, gravitate first to the audio system. So you’ll be chuffed to know that the Rush has all that and more. You can even mirror your smartphone entirely onto the infotainment system – acting as an extension of your phone. But don’t worry about eating your data using Google Maps – as the system comes standard with built-in navigation too! Comfortable, Stylish & with all the toys you need! There’s more than meets the eye. Like safety features usually only found on premium models. More stats below for those who enjoy reading the encyclopedia for fun. 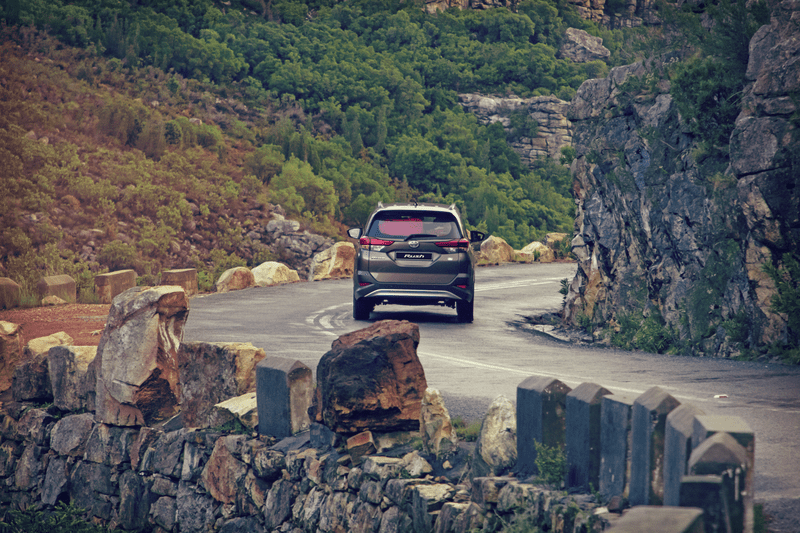 The Rush comes standard with Toyota’s 5 year / 90,000 km service plan & 3 year / 100,000 km warranty. There you have our take on the new Mini-Suv, Toyota Rush! We’ve had them literally flying out of our showroom since launch – and right now have a waiting list longer than Santa’s beard…. 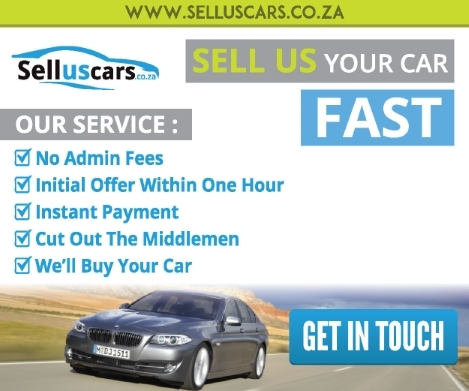 But don’t worry supply is set to improve drastically by mid-September, so come in and put your name down NOW! 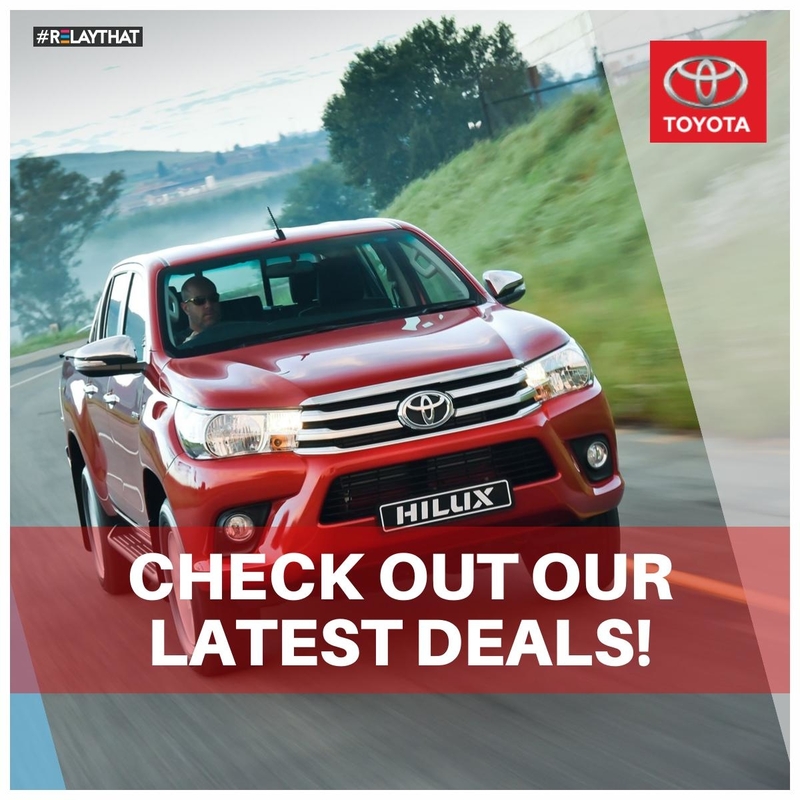 Call our team on 031 949 6500 and we’ll get you into this revolutionary new Toyota. Here’s a short, impartial video review by Ignition Live that I think you will enjoy.